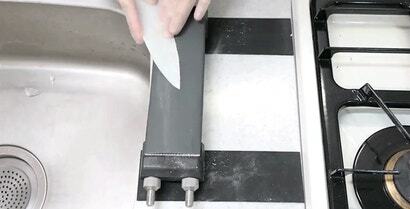 Video: You might think the most dangerous part of a roll of plastic wrap is the metal cutting blade on the package, but another hazard lurks within the roll itself. 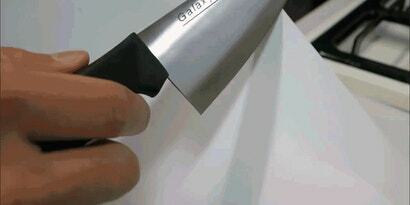 After turning aluminium foil into an functional blade, Japan's most talented knife maker has now demonstrated how a roll of regular food wrap can be hardened, sharpened, and used to slice and dice. Video: We've all had to improvise when realising we've run out of clean dishes. 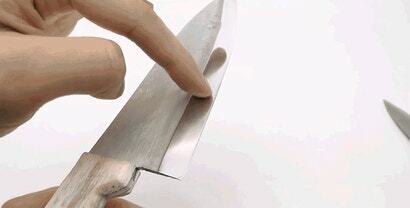 A pot becomes a bowl, a ladle a spoon, but finding a substitute for a sharp kitchen knife requires a little more effort. 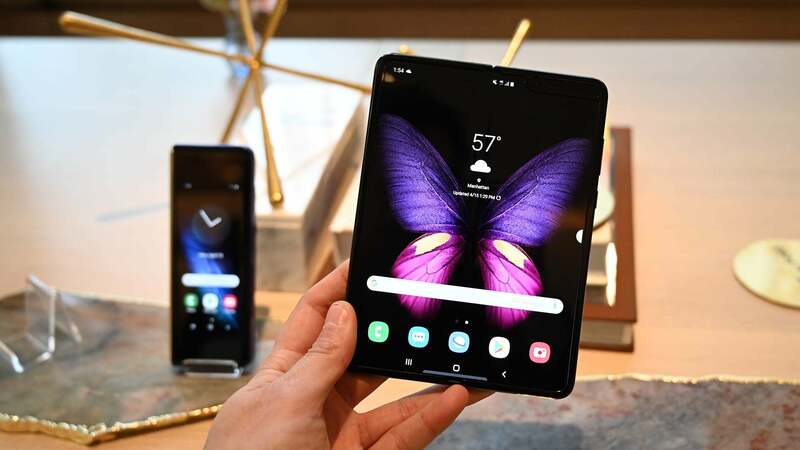 However, as long as you have a roll of aluminium foil on hand, and some unmatched knife-making skills, you'll be able to avoid washing dishes for yet another day. The irony of working with cheap, dull knives in the kitchen is that you're more likely to accidentally cut yourself than if you had razor-sharp blades to slice and dice with. But if you're as skilled at sharpening knives as YouTube's Kiwami Japan is, you can turn a dollar store blade into a tool for master chefs.